The Philippines’ biggest hospitality trade fair, Hotel Suppliers Show will take place on September 21 to 23, 2017 at the SMX Convention Centre Manila, Mall of Asia Complex. 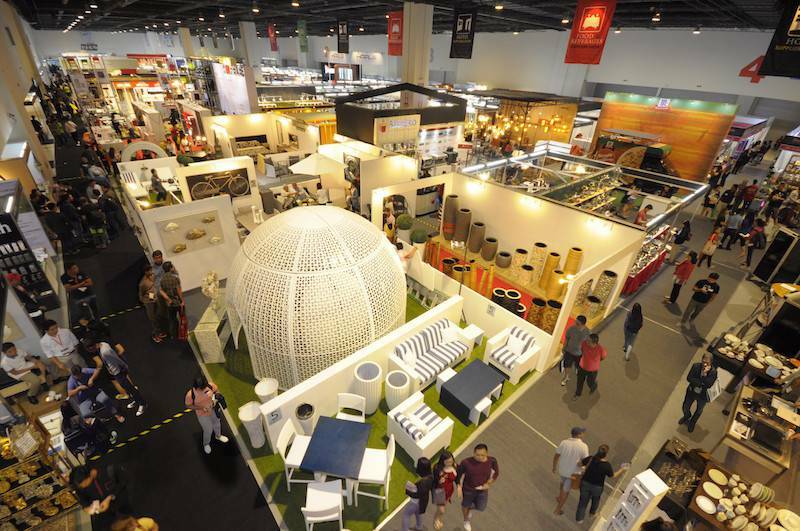 Now on its seventh edition, the annual showcase will bring together hundreds of leading manufacturers, suppliers, and service providers looking to meet buyers and distributors in the Philippines’ growing market of hotels, restaurants, and resorts. ​The Hotel Suppliers Show is organized by Global-Link Exhibitions Specialist, Inc. in partnership with the Chamber of Furniture Industries of the Philippines (CFIP) and is a must for hotel and restaurant operators, property developers, specialists in retail, F&B and spa, as well as architects and designers seeking a dynamic showcase of the highest quality hospitality products, technology, and services. Last year’s show gained outstanding feedback from both exhibitors and visitors. Over 7,755 square meters of exhibition space was packed with more than 250 participating companies. The show was attended by 7,500 trade buyers and visitors, breaking its own records in the previous years. Five engaging symposiums will also be happening alongside the trade fair. This year, the highly influential trend forecaster Cécile Poignant, editor of Trend Tablet, will be presenting The Future of Travel and Hospitality trend report exclusively to participants of the show. The report highlights major lifestyle trends that will shape travel for years to come. Happening at the same time will be the National Building and Property Management Summit, a conference for business and trade professionals from the property and construction sector; Philippine Homestyle Congress, featuring the country’s furniture and crafts industries; a forum for millennial owners in the hospitality industry by Colliers International and Y&S 1847 Hotel Investment and Development; and a conference on designing for the hospitality industry.